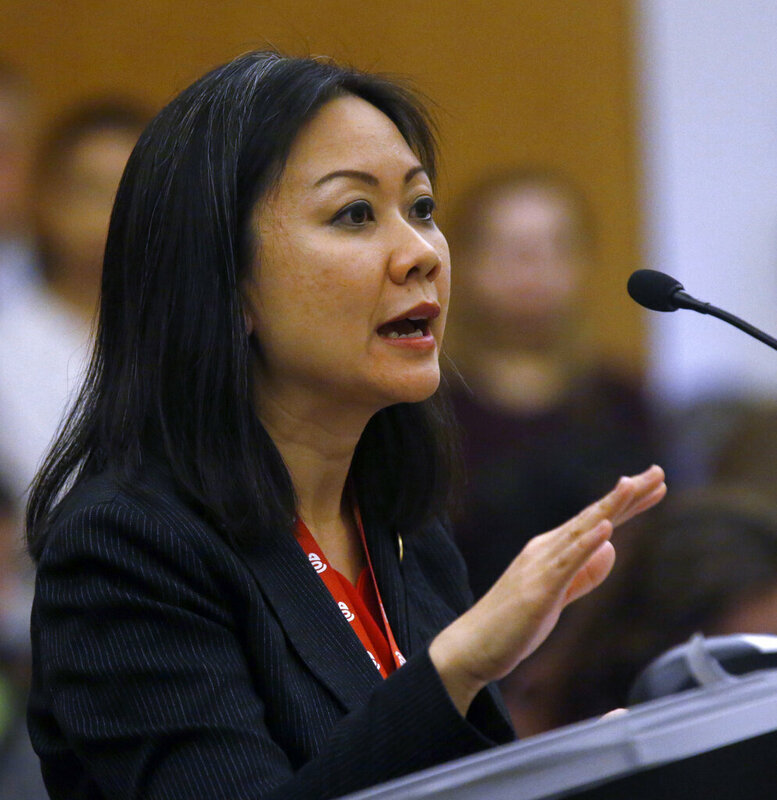 RICHMOND—A push by Virginia Democrats to loosen restrictions on late-term abortions is erupting into a fierce partisan clash because of a viral video in which a lawmaker acknowledges her legislation would allow abortions up until moments before birth. Existing state law does not put an absolute time limit on abortions, and Tran’s legislation does not alter that. Her legislation would reduce the number of doctors who must certify that late-term abortions are needed from three to one. It would also delete the requirement that doctors determine that continuing a pregnancy would “substantially and irremediably” impair a woman’s health. Instead, doctors would only have to certify that the woman’s health was impaired. Opponents of the legislation, which has failed in both the state House and Senate, said it would essentially allow for late abortions on demand. Republican House Speaker Kirk Cox gave a floor speech—which speakers almost never do—Wednesday where he publicly scolded himself for not doing more to restrict abortions. He also said he worried Virginia was on the verge of adopting abortion laws similar to those in liberal states. New York just approved an abortion-law overhaul that includes a provision permitting late-term abortions when a woman’s health is endangered. Republicans currently have a narrow majority in the Virginia General Assembly. Virginia is one of only a handful of states to hold legislative elections later this year, and Democrats have a strong chance of taking control of the legislature.